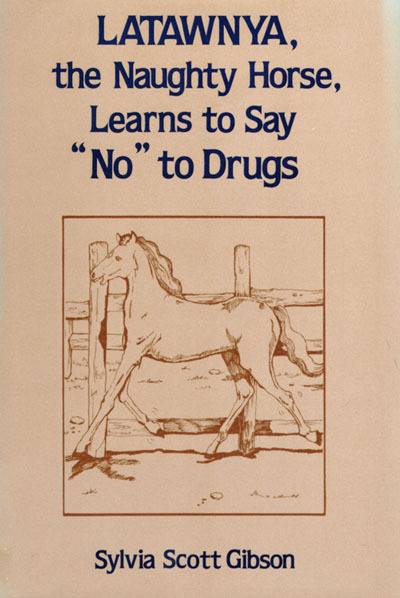 This bit of surrealism via BoingBoing: Latawnya the Naughty Horse Learns to Say “No” to Drugs (1991), by Sylvia Scott Gibson, ISBN 0-533-09102-0. 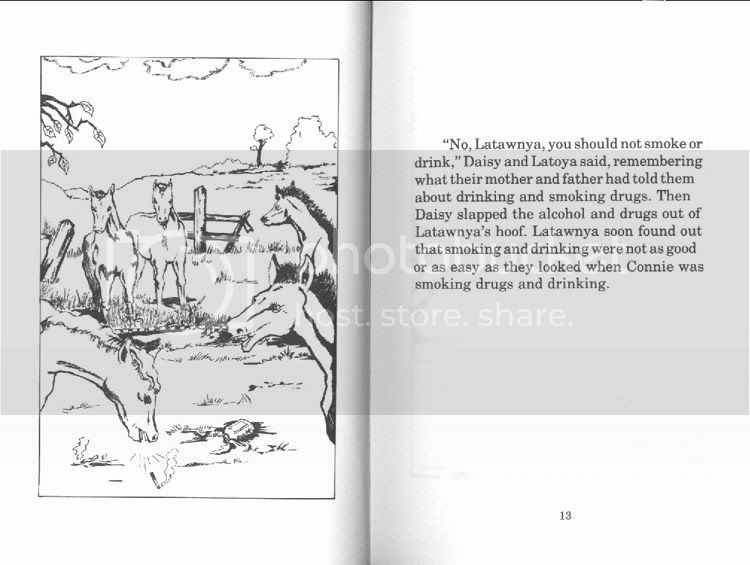 Latawnya meets some other young horses, experiments with drugs and booze, then realizes the error of her ways and goes home to her parents, who are proud of her for making the right choices. 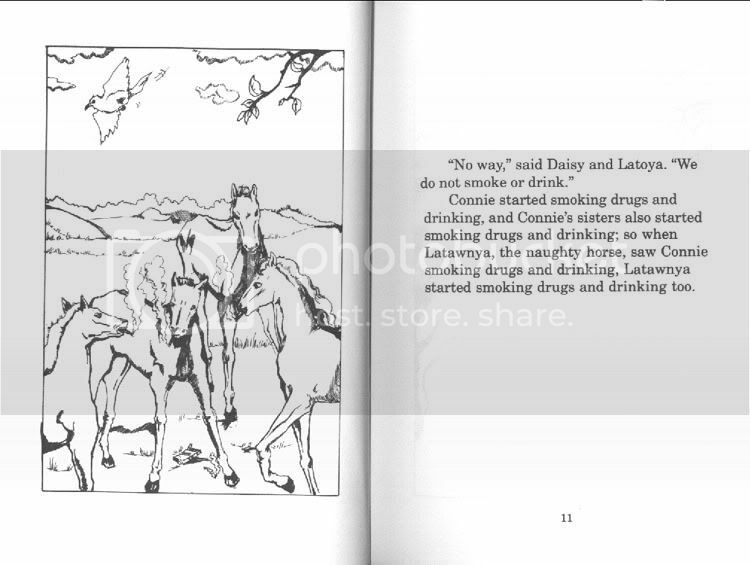 But what I really want to know is this: how could an animal with hooves work a cigarette lighter?! Too Many Books, So Little Time! (amen, sister) is chock fulla great book news and reviews, so of course your ‘umble correspondent had to see if she had anything for us horse lovers. 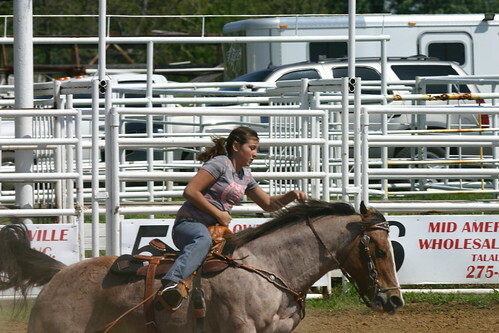 Lo and behold, Riding Lessons by Sara Gruen. Crystal gives it a thumbs up; read her review. Clifford of Drummond Island: now with video! Aaaaaages ago, when I was a young Defrost still living up north, I took a horse training book out of the library which detailed the experiences the author had with an Appy or POA named Tonka. 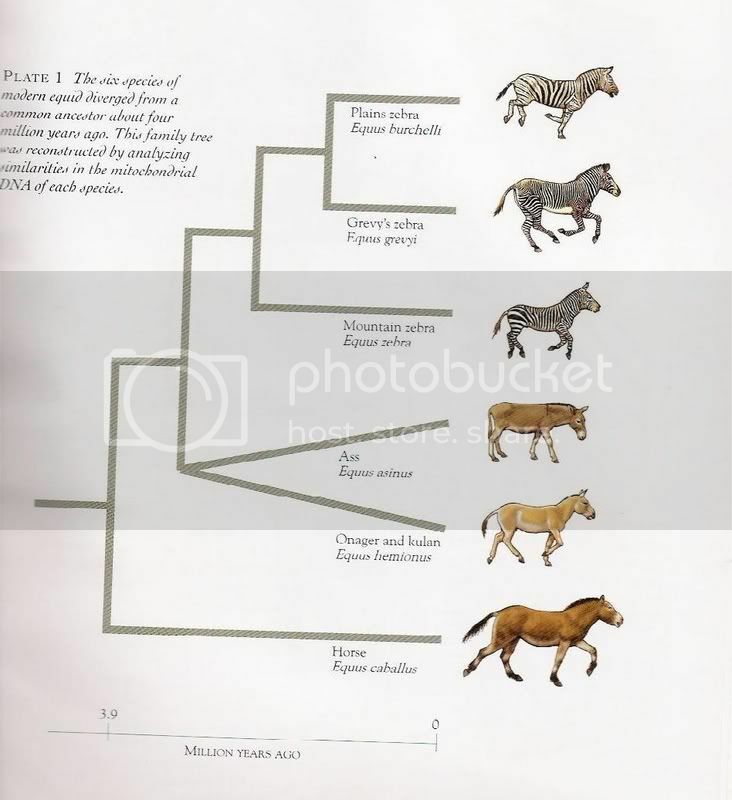 I believe he (Tonka not the author) was a stallion, and he was definitely a leopard pattern. Anyone know what book that was? Many thanks! Muscles of that Strawberry Roan, originally uploaded by mveaches. How’s that for a metapost? 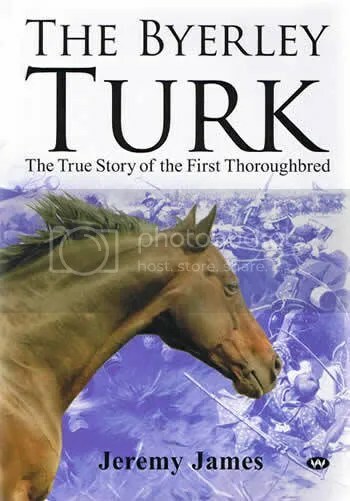 Aussie writer Jeremy James has published a new book on one of the foundation sires of the Thoroughbred breed, the Byerley Turk. 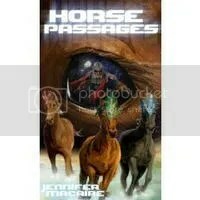 Find out more here or read an extract at HorseTalk. 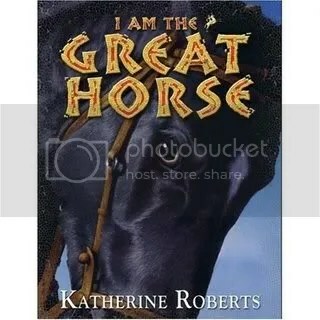 The Gruaniad has a review of a new book by Katherine Roberts, I Am the Great Horse, which tells the story of Alexander the Great and Macedonian history through the eyes of the conqueror’s legendary horse Bucephalus. At 544 pages, it may be a bit ambitious for the average teen, but it sounds like a worthwhile read for anyone.